It’s hard to describe these blueberry pie bars. Cinnamon cookie base, blueberry pie filling in the centre and brown sugar oat crumble on top. They’re blueberry pie, blueberry bars, blueberry crumble all in one! And they are delicious. Remember those puff pastry cherry hand pies from last week? I made them using leftover cherry pie filling from those yummy no bake mini cheesecakes a few weeks back. I also had leftover blueberry pie filling from that recipe so these blueberry pie bars were born. I wasn’t sure what to call them at first – cookie, pie, crumble. I settled on bars. And delicious. And easy! I find that some of the best recipes are a result of fridge clean-up. It’s really a shame to waste food so we have to be creative in using every last piece of it. 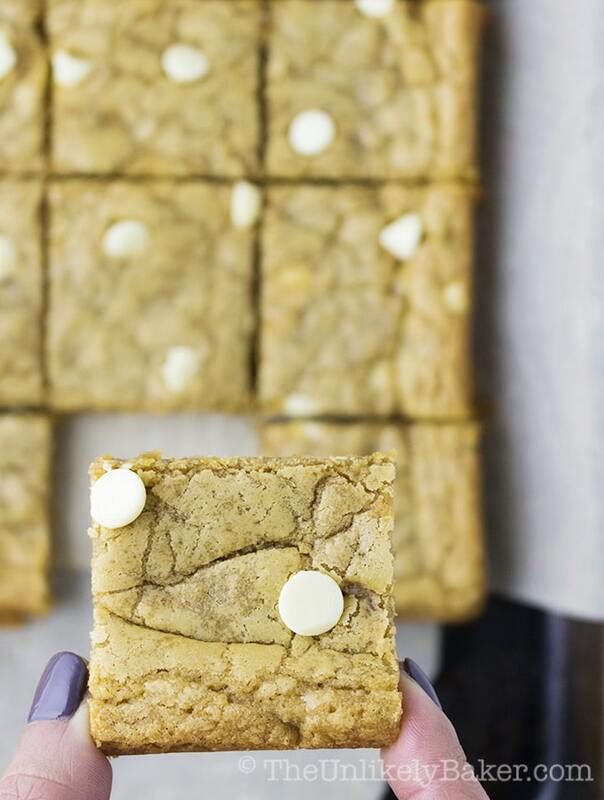 These recipes use leftovers and have turned out quite nicely if I say so myself! In fact these’s a bunch of recipe collections on the blog to help you use up leftover ingredients like egg whites, egg yolks and buttermilk. They all live in our recipe round ups page. Bookmark them! It’s so handy to have them around. 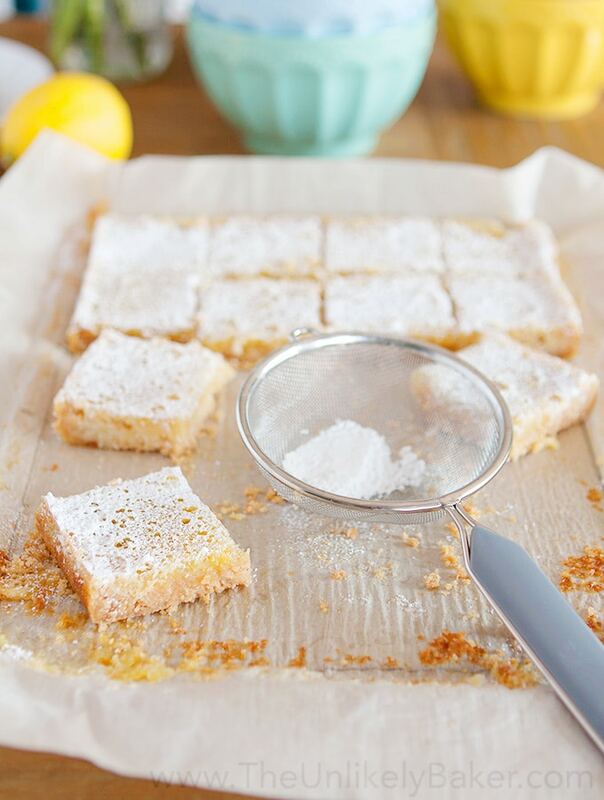 Here’s another delicious recipe to add to our collection. 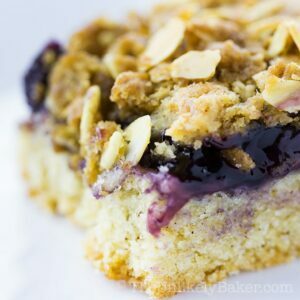 These blueberry pie bars help you deal with leftover pie filling (I used canned but you can absolutely use your favourite homemade recipe). With a cinnamon cookie base, soft blueberry pie filling centre and a crunchy brown sugar oat crumble, it’s a lovely treat morning, afternoon and dare I say midnight? 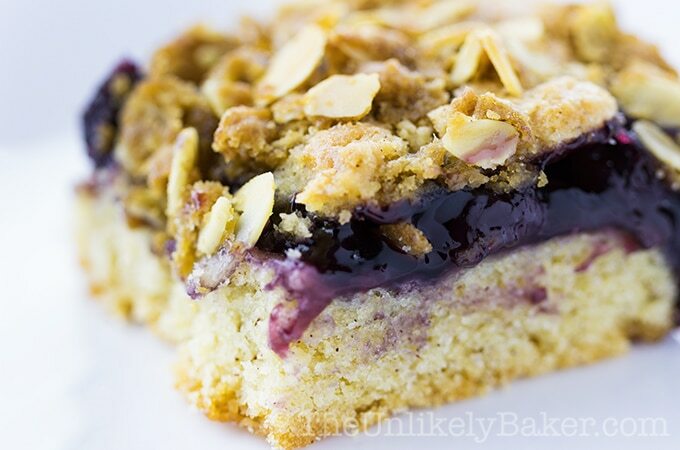 Blueberry pie bars - cinnamon cookie base, blueberry pie filling in the centre and brown sugar oat crumble on top. They’re blueberry pie, blueberry bars, blueberry crumble all in one! And they are delicious. In a medium bowl, stir all crumble ingredients until combined. Set aside. Preheat oven to 350F. Line an 8x8 pan with parchment paper with a slight overhang on each side. Set aside. In a large bowl, whisk 1 3/4 cup flour, 1/2 tsp baking powder, 1/2 teaspoon cinnamon and 1/2 tsp salt until combined. Set aside. 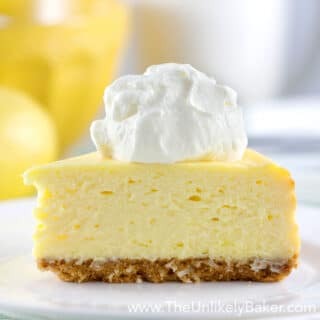 Using a handheld electric mixer or a stand mixer fitted with the paddle attachment, cream butter on medium high speed until creamy (about 1 minute). Add sugar and continue beating until light and fluffy (another 2-3 minutes). Scrape the bottom and sides of your bowl. Add 2 eggs and 1 tsp vanilla and stir until incorporated. Switch to low speed and add your flour mixture. Stir until just combined. 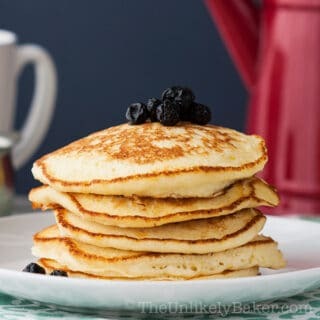 Your batter will be thick and sticky. Take 3/4 of your batter and spread evenly on the bottom of your prepared pan. Press firmly down with your hands (or a spoon or the back of a measuring cup) to make sure it's packed. Pour your blueberry filling on top of the batter and spread evenly. Then take your remaining batter and distribute over the filling. It won't cover all of the blueberry and that's OK.
Sprinkle brown sugar oat crumble on top and bake for 50-60 minutes or until golden brown. Cool in pan before removing and cutting into squares. Did you make blueberry pie bars? I’d love to hear from you in the comments section below. Me and my daughter baked a blueberry pie yesterday and had extra blueberries that I used for your recipe. It was delicious. I agree with another comment about homemade pie filling. I don’t always have the time but when I do I make a batch and you can tell the difference. Anyway the bars came out perfect and will be making again. Thank you! Hi Josie, so glad you liked the recipe. Blueberries are in season here, I’d love to try my hand at making my own blueberry pie filling soon. Hope you’re having a lovely summer! It’s blueberry season here and I always make blueberry jam, pie filling or syrup using my mom’s recipe. I don’t always have the energy to make pies so when I saw your recipe I decided to try it. It was delicious. I cut the sugar because my pie filling is already sweet to my taste. I see you used canned pie filling maybe next time try from scratch pie filling I think it would make a very big difference to the flavor. Hi Mina! Glad you liked the bars. I totally agree about using homemade pie filling. I haven’t perfected one yet though…perhaps you can share your mom’s recipe? 🙂 Hope you’re having a lovely Sunday! 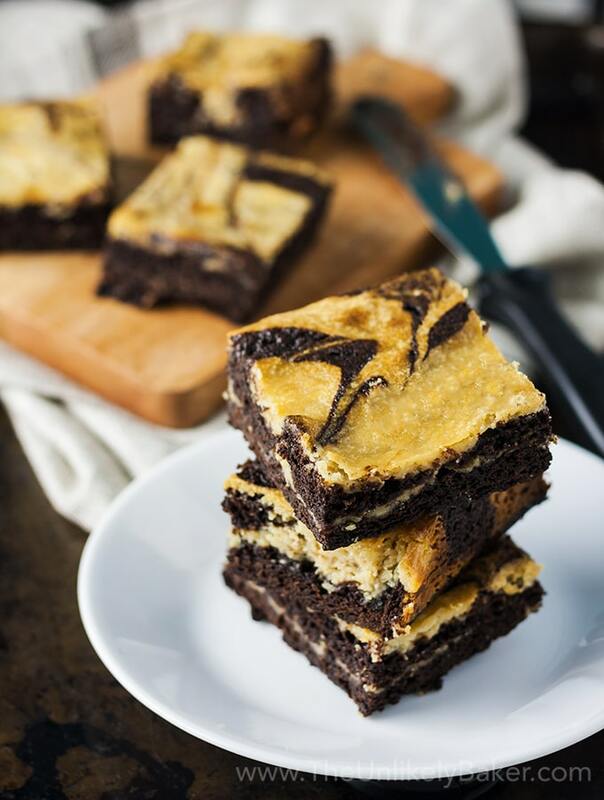 Oh these look yummy I will have to try to make these sometime! Thanks for the recipe! I’ve always been a big fan of blueberries and baked goods so these look like a win to me! Thanks for the recipe, I’ll have to try them out. These look absolutely amazing. I know I would love them for sure. It’s too bad my daughter doesn’t like blueberry. Maybe she would with this. Who knows? OMG, those blueberry bars look divine! 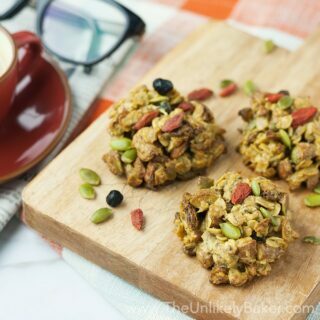 The brown sugar-oat crumble is the perfect topping for this treat. I will make this on the weekend! That brown sugar oat crumble is causing me to drool! I love those kind of toppings. These look so good. I love crumbles. I will have to try this recipe. I like that you incorporate available leftovers in your recipes. Nothing gets wasted and sure looks delicious. Absolutely 🙂 That’s the way to go. I absolutely love anything that has to do with blueberries. This looks like it would be amazing. Oh my. I can’t get over those yummy blueberry pie bars! The photos make it look so mouth watering! I really have to make this for the fam. I am sure they will go nuts over it too! MMMMMM this looks so good! I love bars like this. I tend to do it for my breakfasts! It makes it easy and fulling. I have not make it with blueberries though! oh dear, what a lovely combo of all our favorite things! The only thing that I don’t like is he fact that I didn not come up with the idea first! Lol just kidding! Looking forward to try out the recipe next week! LOL! Hope you’re having a fab week! YES! To all of this. These look incredibly delicious. 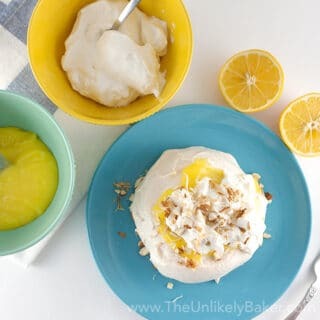 Could you possible sub another fruit instead of blueberries? Maybe strawberries? 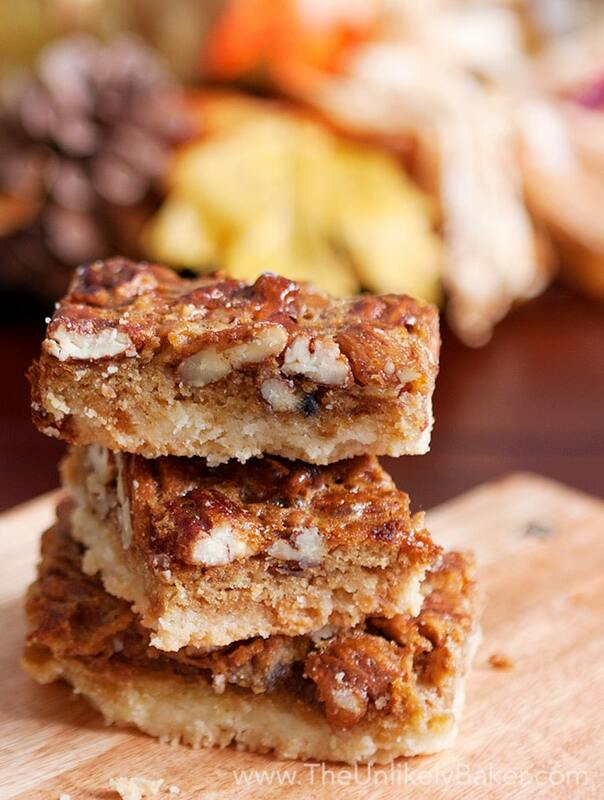 I love crumble bars! Usually I see them made out of apple all the time, but not blueberry. Send some over please! Such a good recipe. I will add it to the new menu for my family. Thanks for your post. I super love blueberry pie and that in a bar sounds heavenly! I cant wait to try this! Hmmm.. the only thing I’m missing is the pie filling. 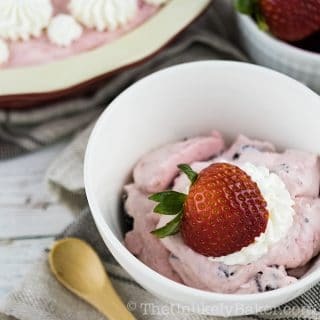 I do have strawberry on hand, I wonder if it would work with that because these look divine!!! Fresh blueberries are the best! 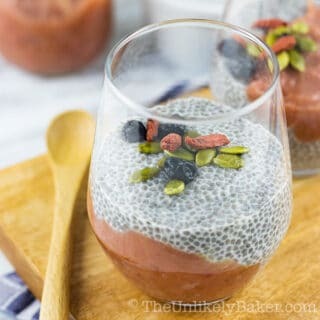 And a nice way to add something healthy to a sweet treat. 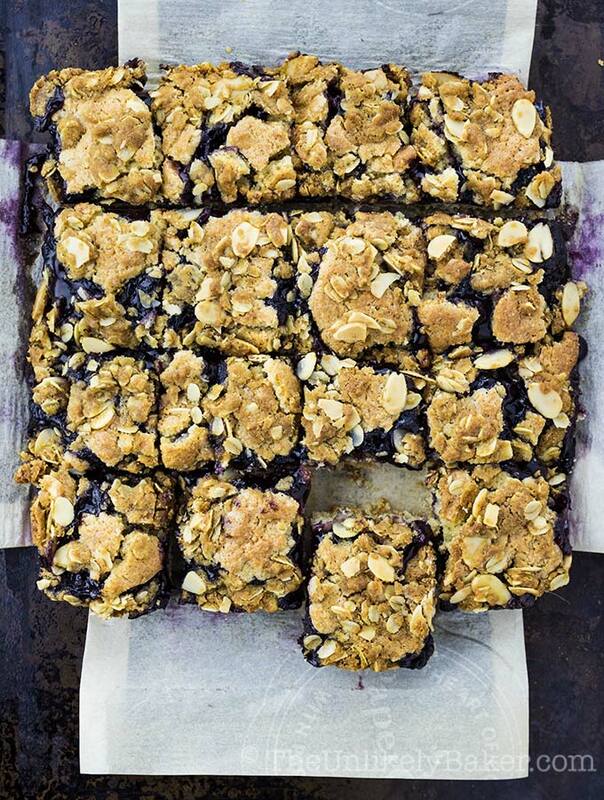 Blueberry pie bars with brown sugar oat crumble sounds delicious. I love a good blueberry recipe, will have to try this soon!